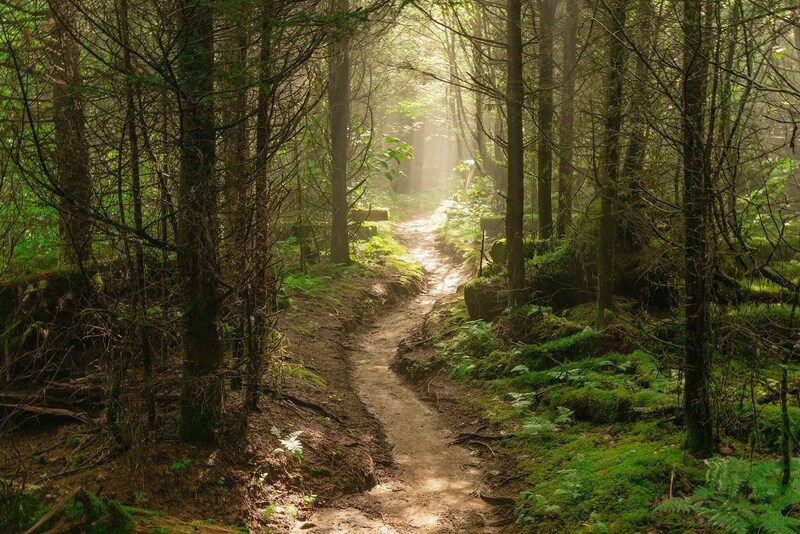 Title: "Summer Morning on the AT"
Summer fog filters through the spruce-fir forest on the Appalachian Trail, creating beams of light with the morning sun. The native proportions of this image are 3:2, which means it will print as seen here in those proportions (8x12, 6x24, 20x30, 24x36, etc.). These sizes may require custom framing. The image can be cropped to fit off-the-shelf mats and frames (8x10, 11x14, 16x20). I'll be happy to work with you to make sure you get what you would like. Your print order will be shipped directly to you from the printer via FedEx or UPS shipping. Please allow 3-5 business days for processing.